The OpenCart store admin can create mobile and tablet responsive Mobile Application with just a few clicks without having the coding knowledge. Synchronisation is made easier saving the time of the admin and keeping the Mobile Application up to date. Payment methods, shipping methods, multi-lingual and all types of products makes the shopping experience easy. The Mobile App Builder provides live Chat and Push Notifications, through which you can interact with the customers directly. This module is also compatible with Opencart marketplace module. Click here to buy the paid version and Click here for iOS version of this module with all feature. To make your eCommerce Mobile App more attractive and engaging for the front-end shoppers free OpenCart Mobile App Builder for Android provides a bunch of color and font choices to choose from. The free OpenCart Mobile App Maker for Android displays the logo of your store on the mobile apps. 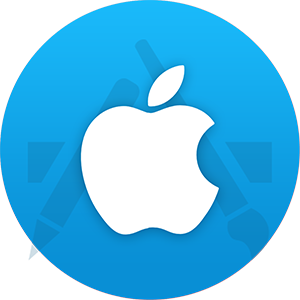 The store admin can set the store logo image on the header of the mobile app and promote their brand among mobile users. The free OpenCart Mobile App Maker allows the store owners to highlight the top products of their store on the home screen of the Android app. The free OpenCart Mobile App Builder for Android allows the store admin to display the sale banner on the app home screen. The store admin can fix the sale time from the backend and flash sale banner will be displayed accordingly. The free OpenCart Android App Maker provides Google and Facebook social login options in the mobile apps. This makes the login process simple for the users and even motivate them for additional purchase. OpenCart Mobile App Builder free plugin also provides OTP and Fingerprint authentication in the eCommerce mobile apps along with multiple social media login. 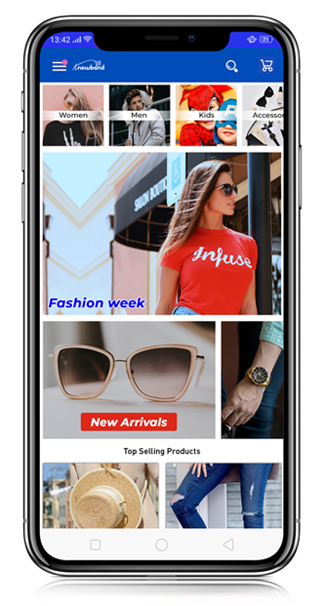 Our free OpenCart Mobile App Maker offers swipe product display in the eCommerce mobile apps which lets the mobile shoppers navigate just by swiping right or left on the product screen. The free OpenCart Android App Maker provides the control of Add To Cart Button navigation. The store admin can choose if the users are to be sent to the cart screen or stay on the product page once they tap Add To Cart button. The free OpenCart Mobile App Builder for Android supports multiple languages along with RTL writing style support in the eCommerce mobile apps. You can easily take your website business to global market with such mobile apps. The free OpenCart Android Mobile App supports all sorts of payment methods currently available on your store. The store owners can ease the shopping on the app with secure payment options. The free OpenCart Mobile App Builder plugin supports all sorts of website shipping methods on the eCommerce mobile apps and makes the product delivery hassle free for the store admin. The free OpenCart Mobile App Builder extension lets the store admin add other custom payment methods on the mobile app over a small amount of fee. PayPal and COD are provided by default with the eCommerce Android apps. Why let your users fumble with lengthy checkout pages? Offer a simplified checkout screen in the mobile apps with free OpenCart Mobile App Maker and ease the order creation for the users. 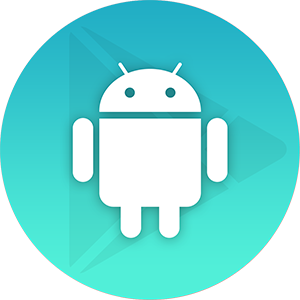 The free OpenCart Android Mobile App Maker allows the store merchant to send unlimited push notification on the eCommerce mobile apps. Notifying users regarding any new offering and other store-related details will definitely play a vital role in increasing sale and revenue for your store. The free OpenCart Mobile App Creator allows the app visitors/ users to share the products on multiple social networks. This feature will definitely bring potential users to your store. The eCommerce mobile apps built with OpenCart free Mobile App Builder supports all types of coupons and vouchers available on your website. The free OpenCart Mobile App Maker provides a gamified Popup wheel interface on the eCommerce mobile app. The spin-wheel functionality will only work on your app if Knobwand’s OpenCart Spin and Win module is installed on the store. The free OpenCart Mobile App Creator forms a connection between your website and the Android Mobile App. All the web-store changes or updates made by store admin automatically gets reflected on the mobile app. 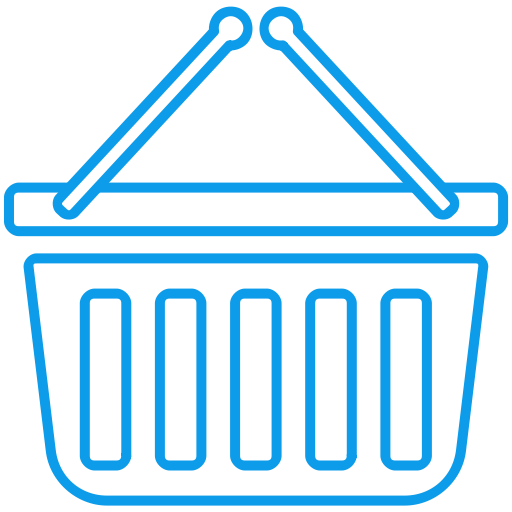 OpenCart Mobile App Builder free plugin provides real-time sync between the apps and your website. This manages your store inventory and order details on the app without any manual efforts from your end. The free OpenCart Android Mobile App Builder offers inbuilt Zopim chat feature on the eCommerce mobile apps. The users can directly connect with the store owner and get their issues resolved in no time. The free OpenCart Mobile App Maker also offers WhatsApp chat support in the eCommerce Android mobile apps for immediate user assistance. Our free OpenCart Android App Builder comes with an effective order tracking feature which lets the users view the status of previous order delivery on the mobile apps. The OpenCart Android Mobile App has voice search functionality which allows users to search products through their voice notes. This functionality speed-up the search process and makes the app more shopping friendly. The free OpenCart Android App Maker allows the store admin to incorporate Google Analytics in the mobile apps. The store admin can also keep a check on their eCommerce mobile app performance along with the store. The free OpenCart Mobile App Maker plugin provides uncluttered navigation in the eCommerce mobile apps with multiple filters and sort options. This makes the product search easier on the app and provides a user-friendly shopping experience. As this is a free order so no downloads will be available for this order. In order for us to be able to create & setup your Free Mobile App, we need personalization details like Mobile App theme, App Name & other mandatory details. After successfully placing your order you will get the link to the form on which you need to share the required details. By clicking Place Order you are agreeing to the Terms and Conditions.